Drawing on the global leadership of Greek Shipping, STRATEGIS aims to facilitate the further development of the Maritime sector in Greece augmenting its role as a key growth engine of the Greek economy and, to help establish Greece among the world’s leading powers in Blue-Growth and the Blue Economy. 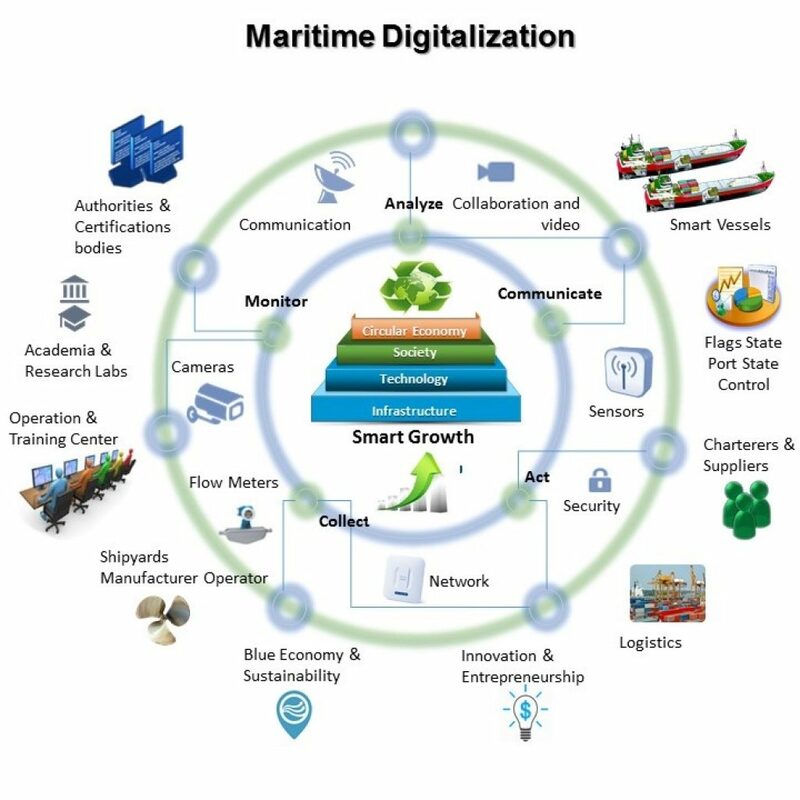 The main activity of Strategis focuses on the creation, development, and management of collaborative innovation networks and commercial clusters in the shipping industry, with emphasis on the application of advanced ICT technologies in digital shipping. To offer 21st century maritime services and synergies for growth enabling Smart Sea – sustainable business opportunities in the greater SEE region. –International standardization activities, policies and regulations facilitating efficient collaboration of stakeholders in the innovation ecosystem. Raising the region’s Creative Human Capital. Promoting employment, expanding lifelong learning and supporting the mobility of human resources in sectors related to shipping, the ICT industry and Blue Economy. October 3, 2017 – Special day for #Bluegrowth! URBACT Good Practice City label award! 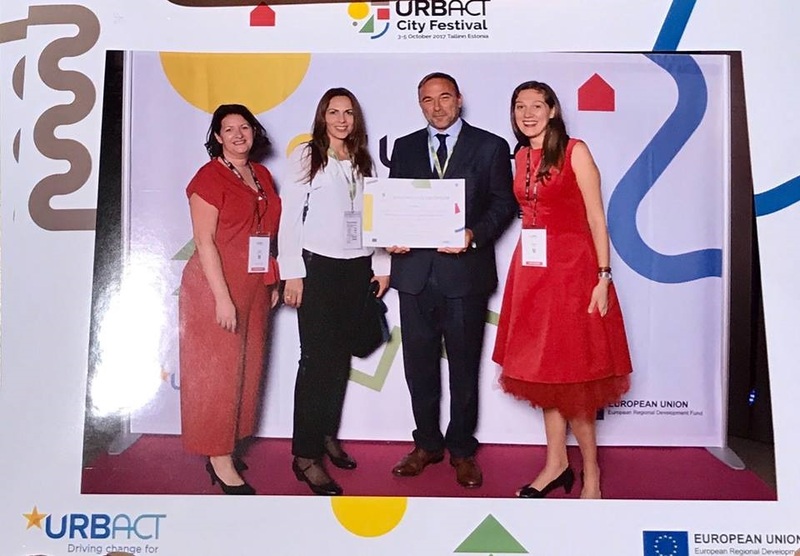 Mr. Petros Kokkalis, Executive City Councilor for Local growth & Entrepreneurship, Δήμος Πειραιά – Municipality of Piraeus, received the “URBACT Good Practice City” award by URBACT, the EU learning and exchange program for cities, for the Bluegrowth Initiative as an excellent practice of promoting entrepreneurship & innovation in the maritime economy and driving the change for better cities. Are you a #startupper or a skillful developer? A coder, designer or just a student? 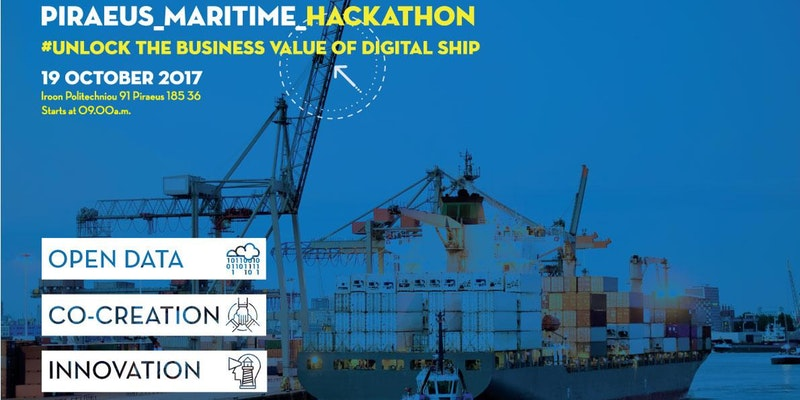 Join Piraeus Maritime Hackathon to “Unlock The Business Value of Digital Ship” and turn a certain “challenge” into an amazing prototype that you can pitch at the end of the hackathon! 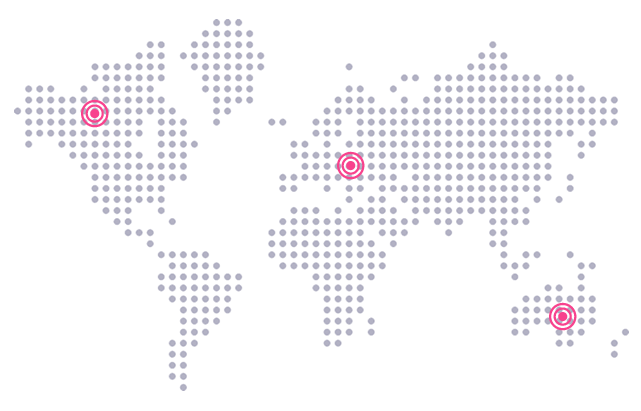 IDE – Intracom Defense Electronics SYSTECOM S.A.
Athens Information Technology (AIT) FEAC Engineering P.C.